Reservation Road is a profoundly tragic human drama about how the lives of two families are affected by a fatal hit and run accident one dark night on Reservation Road, in suburban Connecticut. Terry George best known for the harrowingly brilliant film Hotel Rwanda, brings this engrossing film version of the novel by John Burnham Schwartz to the big screen with a subtlety and sensitivity remininscent in all its despair of similar films like The House of Sand and Fog and The Ice Storm. With such talented actors at his disposal, including Academy Award winner Jennifer Connelly and nominee Joaquin Phoenix, who both prove their endless range and depth of emotion and a welcome change for actor Mark Ruffalo playing the hapless lawyer who causes the accident, proceeding to pathetically endure the guilt and torment of someone that has committed an irreversible crime. Phoenix takes on the opposite male role of Media Professor Ethan Learner who desperately battles to make sense of an awesome loss, and invariably realizes that in any hit and run accident justice is never fair. 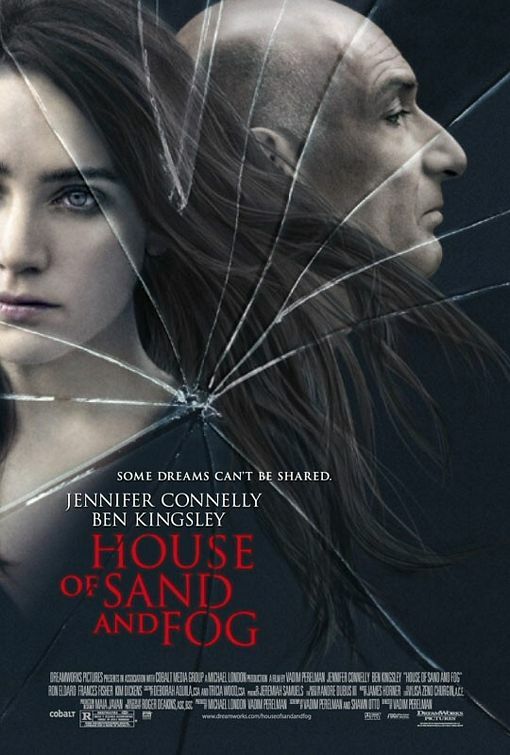 What makes Reservation Road so engaging and exceptionally sad as was the case in Jennifer Connelly’s earlier film House of Sand and Fog, was that it is the children who suffer the most. This film relies on the human emotions of loss, grief, guilt and a longed for revenge, while highlighting the difficulty of how ordinary citizens come to terms with an unexpected and tragic encounter that will irreparably change their lives forever. The eternity of Reservation Road, makes the film more compelling, for accidents can happen anywhere in the world. While even the most idyllic of places can be fraught with human suffering, sometimes its better concealed behind beautiful homes and garages in tranquil suburban Connecticut, than in other more volatile regions as illustrated in war-torn Rwanda, suffering just as universal, especially when children become the victims. 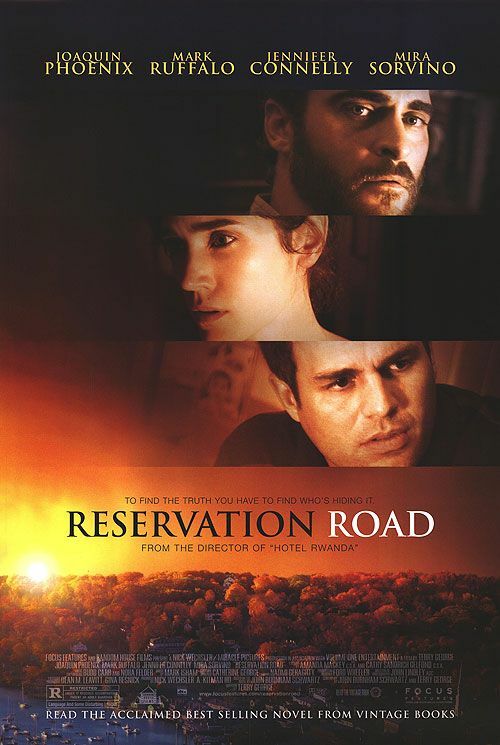 Reservation Road might appear to be another tear-inducing cinematic experience, the film also skillfully delves into the significance of loss and revenge in our contemporary worlds with a suspense so naturally frightening, where we so often seek comfort in all things technological, while grappling to deal with death and the subsequent grief it inflicts. Terry George and author Schwartz worked on the subtle script combined with some great performances especially by Connelly and Phoenix, making this film worthwhile. See it and don’t be afraid to shed a tear.